How Should I Establish an Open Adoption? The beginnings of an open adoption relationship can be an awkward time. Open adoption is a fairly new concept, so it’s not very clear what constitutes a normal open adoption. That’s because there is no normal—it’s different for everyone. So how do you establish a relationship that’s right for you? The first thing you need to do is decide what exactly “open” means to each person. For some people, an open adoption means pictures and updates once a year. For others, “open” means monthly visits. If birth and adoptive parents have different definitions of “open,” conflict and hurt feelings are inevitable. Honesty is of vital importance when it comes to this topic—an expectant parent deserves to know exactly what kind of contact he or she can count on after the child is born. To mislead expectant parents in order to make them feel more comfortable placing with you is entirely unethical. The second most important thing that needs to occur in order to have a healthy adoption is a discussion about boundaries. Is it okay to stop by one another’s homes unannounced? Are unplanned phone calls okay? What are both parties comfortable with when it comes to posting on social media? Having a clear idea of boundaries will make everyone feel more comfortable, because they know what they can expect. Another essential part of creating a happy open adoption is to truly care for each other. The best open adoptions develop into friendships, where birth and adoptive parents genuinely care about each other, as opposed to simply having contact due to the child. If it’s comfortable and possible, hopeful adoptive and expectant parents should spend time together before the baby is born, getting to know each other and having fun. If this can’t be in person, you can talk on the phone, text, email, or even Skype. 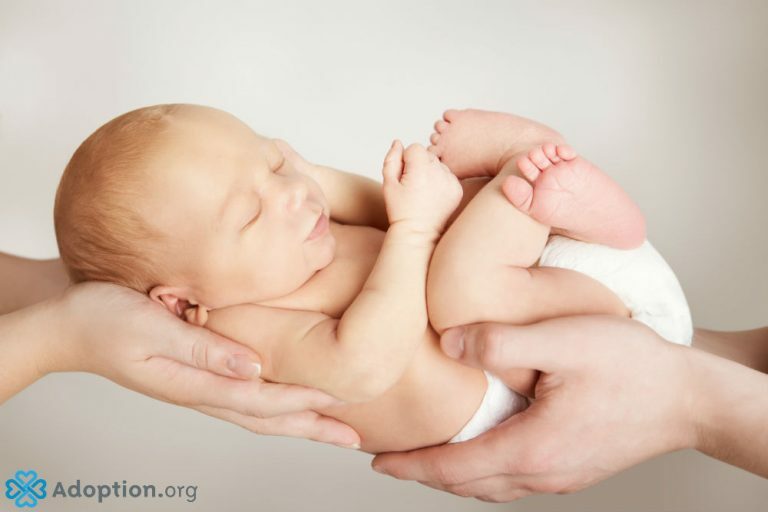 The relationship between hopeful adoptive and expectant parents before baby is born sets the stage for how the adoption will work. If it’s not possible to do all these things before baby is born, that’s okay! You can still have these discussions and bond after placement. None of the elements to establishing a healthy open adoption is a one-time event. Open adoptions are just like any other relationship—constantly evolving. Revisit these topics from time to time throughout the child’s life. One idea is to have a yearly discussion about how things are going. How have visits been? Is the frequency working for everyone? What has or hasn’t gone well over the past year? Are there new boundaries we need to establish? Above all else, prioritize the needs of the child. Open adoption is, first and foremost, about adoptees having the right to know where they came from and to have relationships with their birth parents if they choose. If at any time the relationship becomes unhealthy for the child, it’s time to re-evaluate. Clear, consistent communication alongside genuine love for the other party is the best way to establish and maintain a good open adoption relationship. If you follow these guidelines and always prioritize the needs of the adoptee, you can’t go wrong.